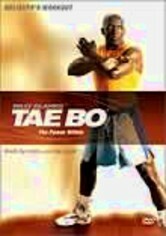 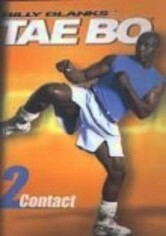 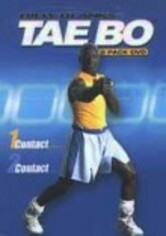 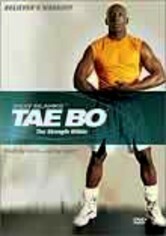 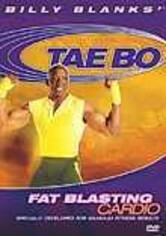 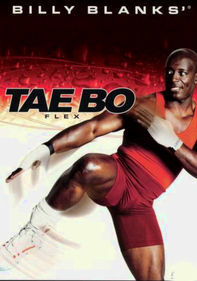 Fitness expert, Tae Bo creator, trainer to the stars and devoted Christian Billy Blanks introduces two new regimens to pump you up physically and spiritually. 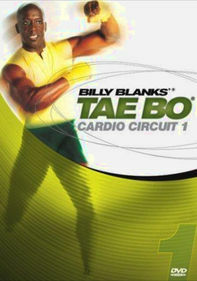 Using Christian-inspired images to enhance the exercises, Blanks helps you dig deep to achieve the desired results. 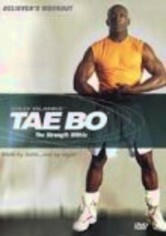 Whether you're looking to tone up, trim down or just want a complete workout for your body and soul, these vigorous routines are designed to help you reach your goals.